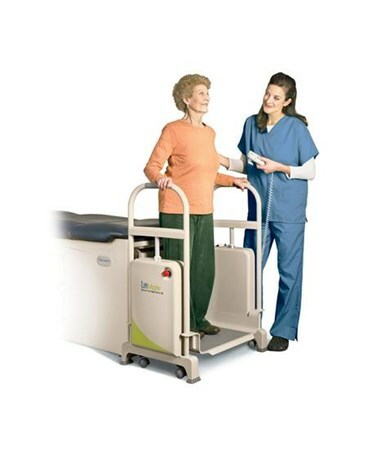 The LiftMate™ from Brewer is an innovative product that will greatly enhance the exam room experience of elderly and immoble patients. 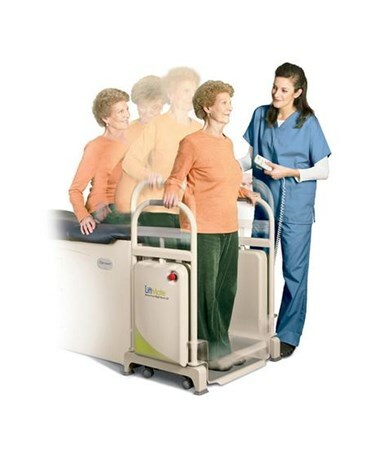 No more will you need manually lift a patient onto an exam table. 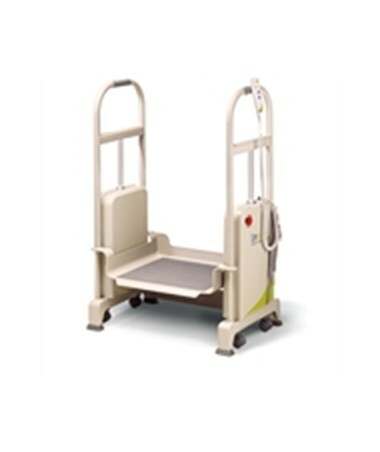 With a weight capacity of 500 lbs., this lift is engineered for all your patients. 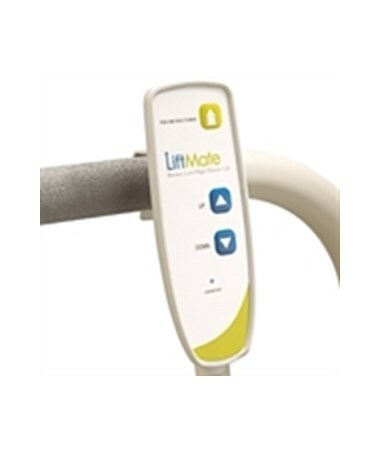 The LiftMate is an easy upgrade! It works with any exam table no matter the age or type. 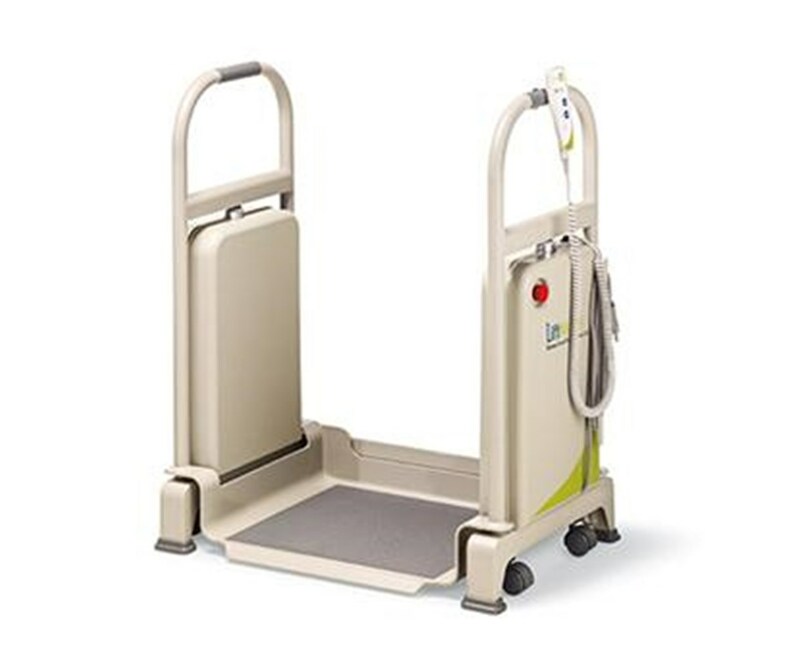 Because its battery powered its easy to integrate it into any exam room. 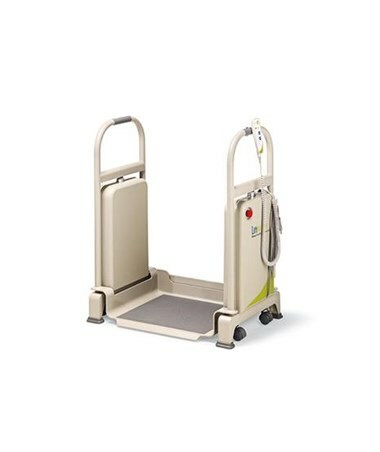 It is mounted on casters making it simple to maneuver the LiftMate from one room to the next. Yes, it does fit through doors and hallways. This cuts out the need for multiple power procedure tables. Just one LiftMate does the trick. 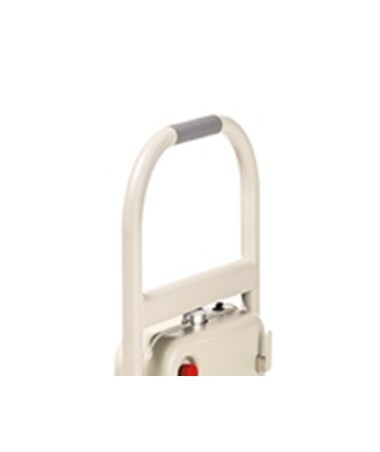 handheld controls operates the the lLiftMate from either side of the device. 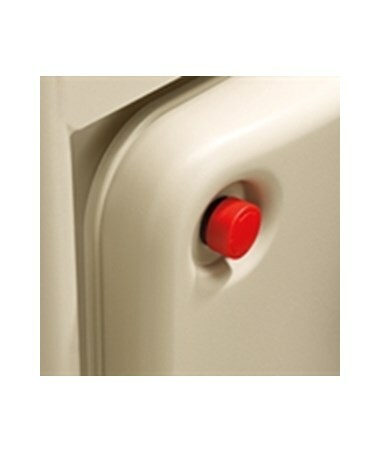 Its autolocking rubber feet keeps the device in its place. 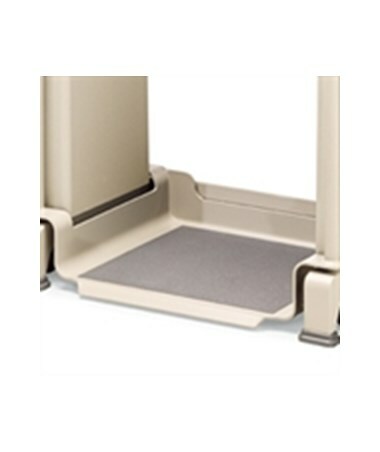 No fear of any sudden slips and movements. Although it is lightweight, it is constructed well. Brewer gives a 3 year warranty for this product. Like all products manufactured by Brewer, the LiftMate conforms to all U.S. and Canadian and electrical and medical codes and regulations and meets or esceeds industry requirements. 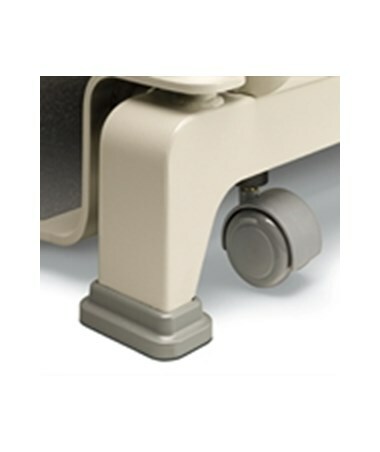 Overall Height 36" - 46"
Width Between Grab Bars 27.75"
Distance Between Inner Shrouds 24.25"
Weight of Product 105 lbs.